Building on our many years’ experience protecting the public from natural hazards, we have developed a new system to help protect citizens against human threats. 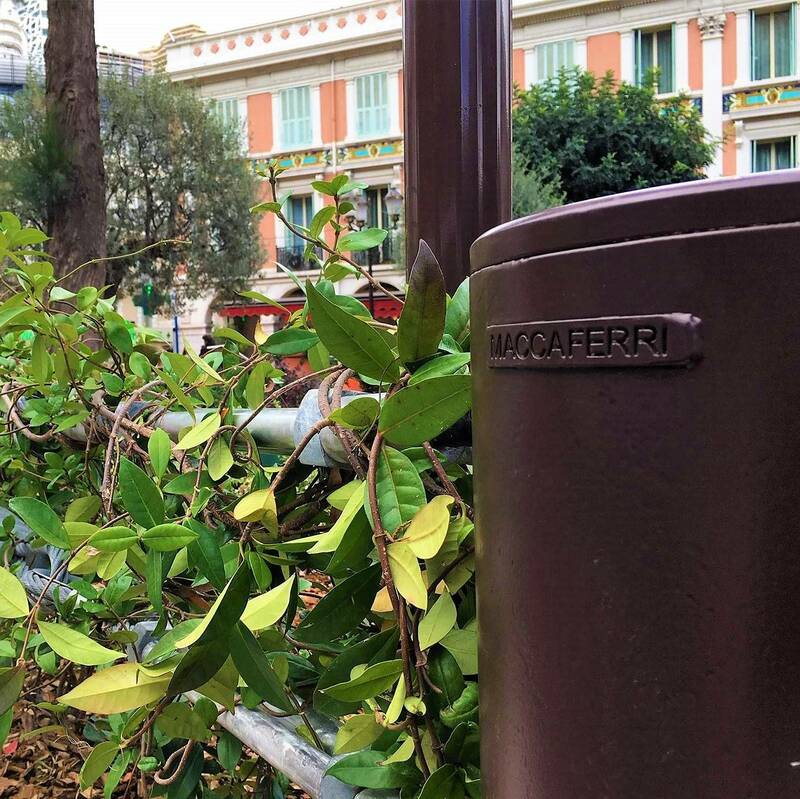 MacSafe® is a new vehicle incursion prevention system, designed with the vision of integrating safety discretely into the landscaping of highly trafficked areas such as airports, schools, hospitals, and tourist attractions. Vehicle access prevention plays a critical role in counter terror strategy and our new system has been developed in response to a need to continuously improve public safety. 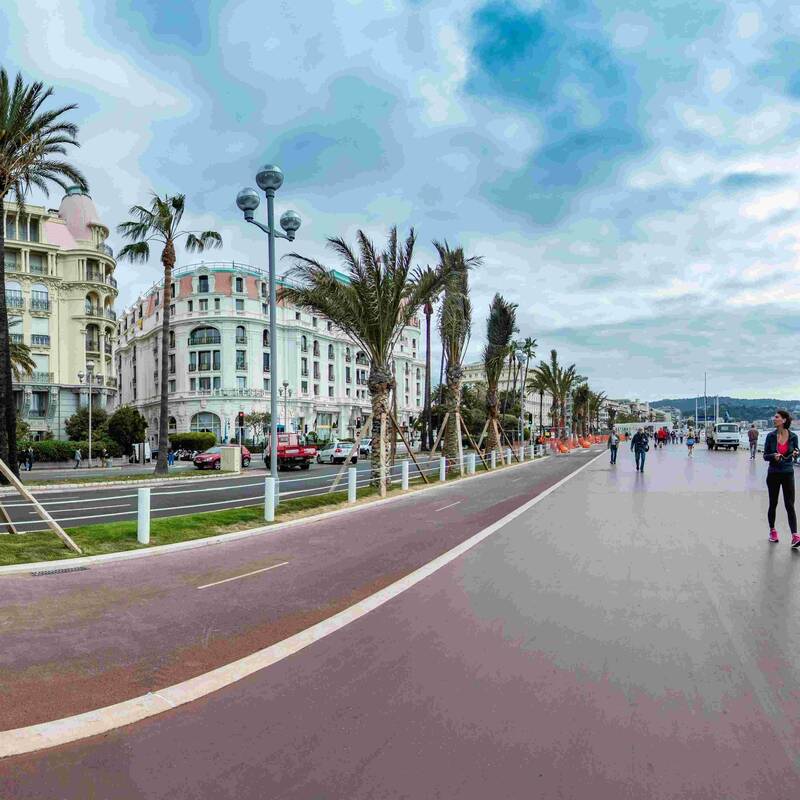 The system is crash test rated and accredited by the IUAV (University of Venice) and a recent installation in Nice, France is designed to stop a 19 tonne truck travelling at 50km/h, impacting at 200. The MacSafe® system consists of two high tensile steel cables, anchored at each end with our patented energy dissipation system. 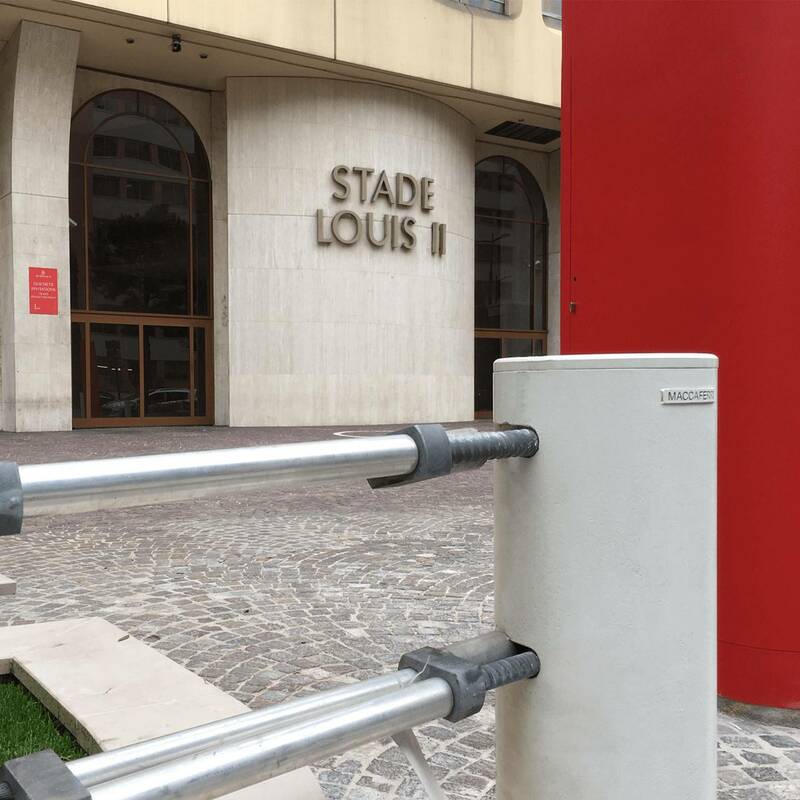 The cables are supported on tubular steel posts which are secured to ground foundations. The force of the vehicle impact is distributed through the cables and posts and absorbed within the patented energy dissipaters. The energy is absorbed through compressive deformation and not by friction. This ensures better and more reliable performance throughout the long-life of the barrier. Our MacSafe® system can be rapidly installed on most soil types and is easily maintained. It is aesthetically pleasing and unobtrusive. For more information, download MacSafe® Brochure and Flyer.